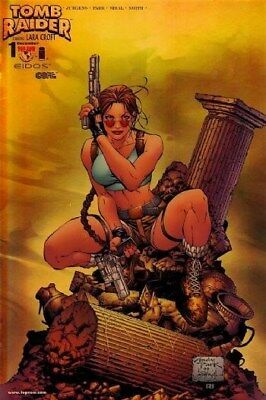 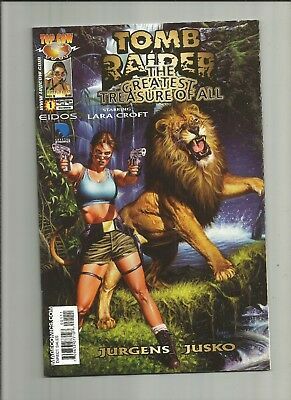 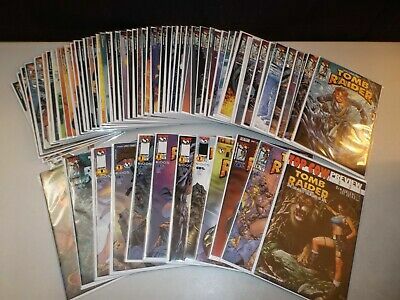 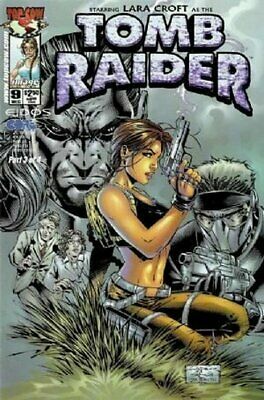 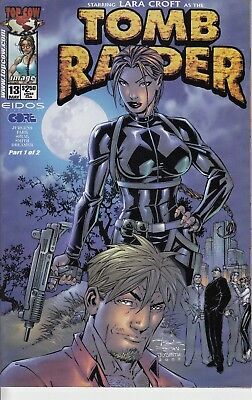 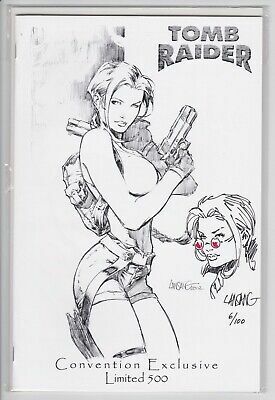 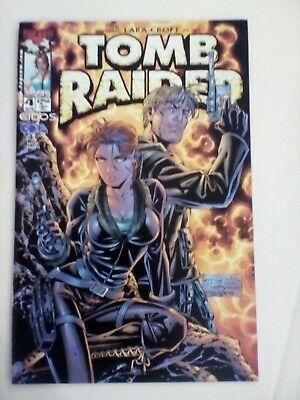 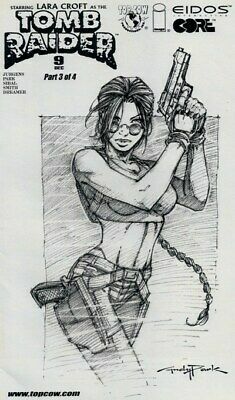 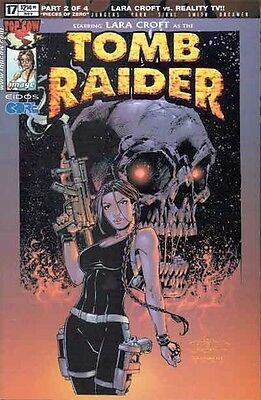 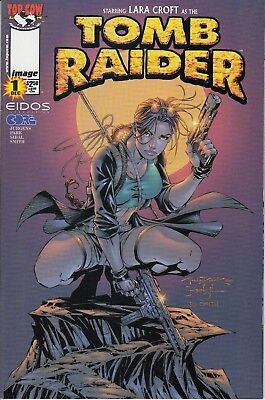 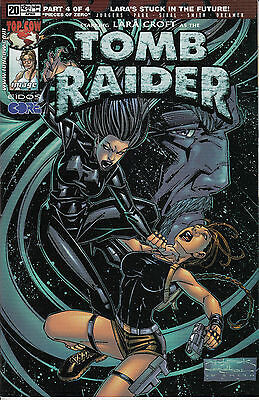 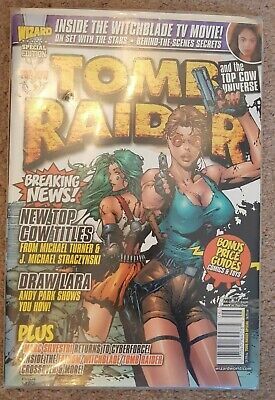 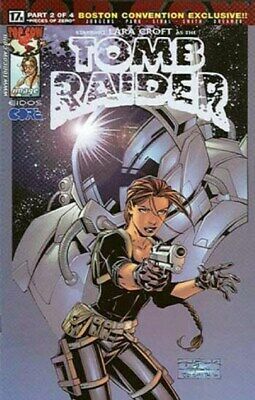 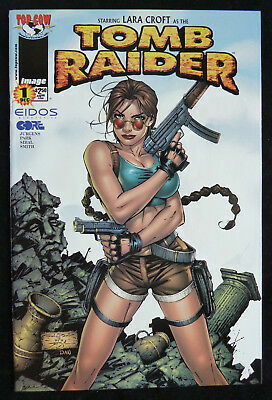 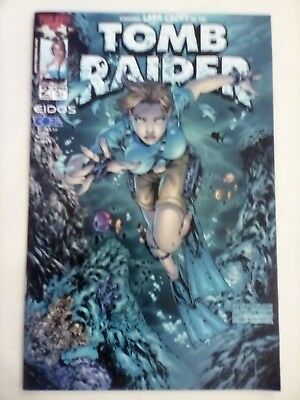 TOMB RAIDER 1...NM-...2001...Andy Park.. Universe Cover .HTF Bargain! 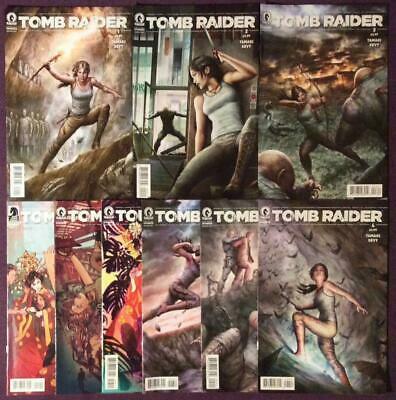 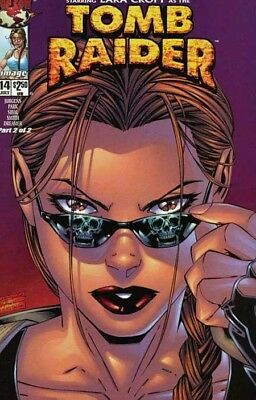 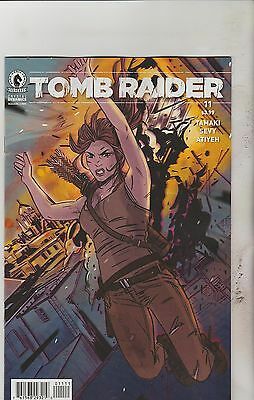 Tomb Raider Survivors Crusade #1 to #3 (Dark Horse 2017) high grade. 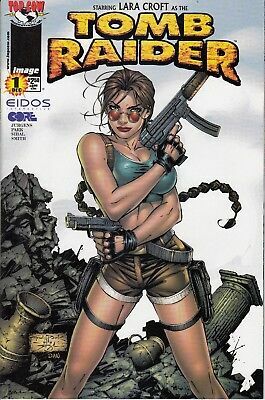 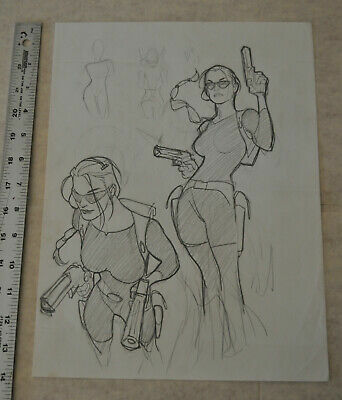 TOMB RAIDER 20...NM-...2002...Andy Park...HTF Bargain! 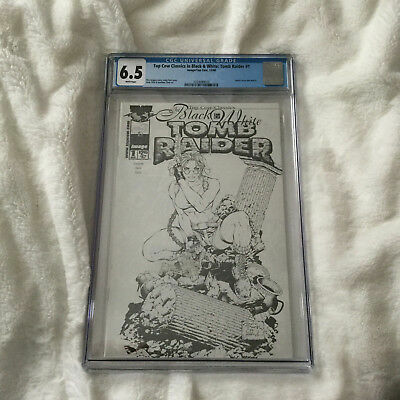 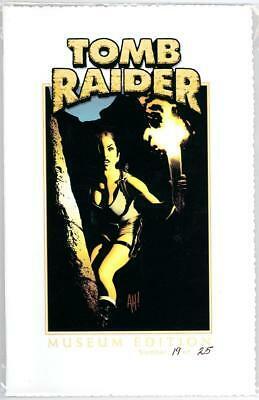 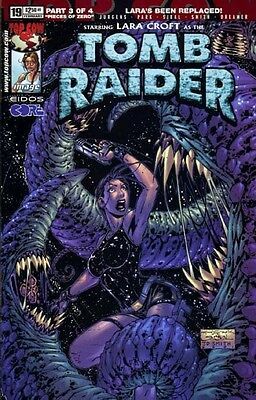 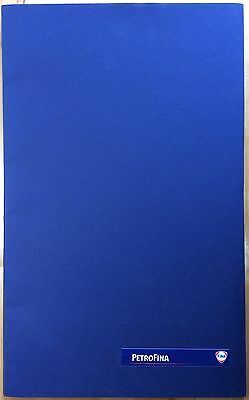 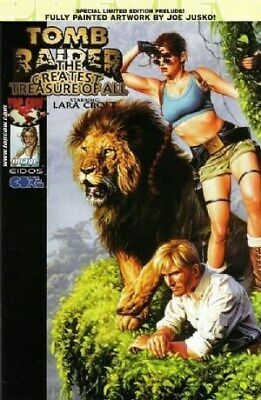 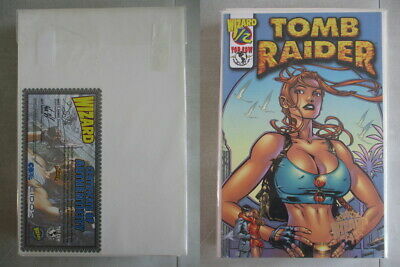 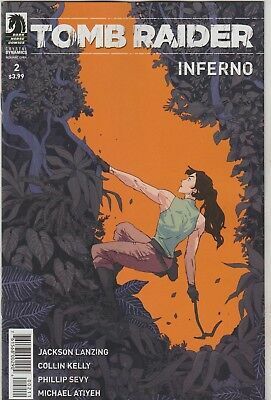 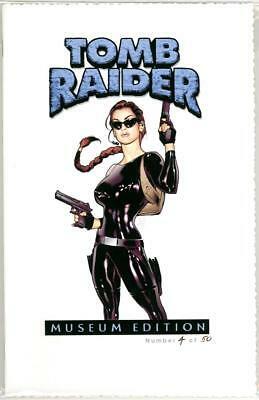 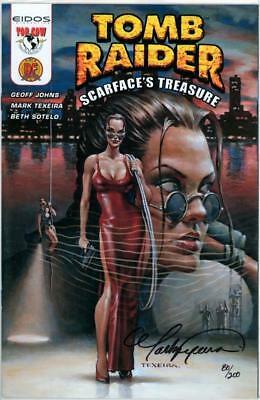 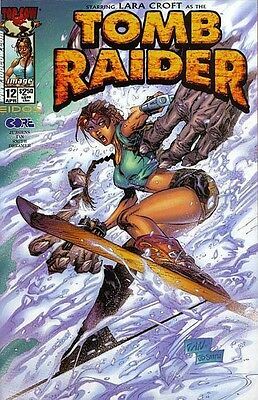 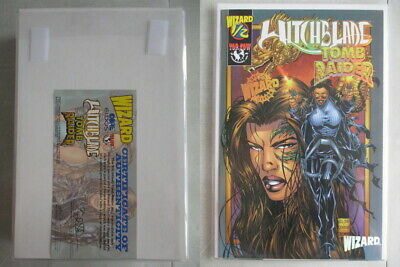 TOMB RAIDER 2...NM-...1991...Andy Park.. Holofoil Cover .HTF Bargain! 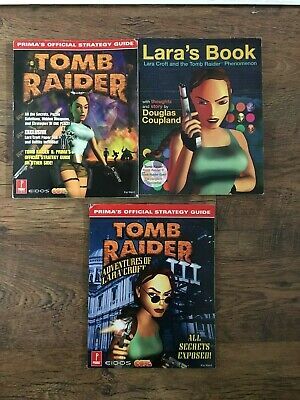 DARKNESS AND TOMB RAIDER 1...NM-...2005...... Bargain! 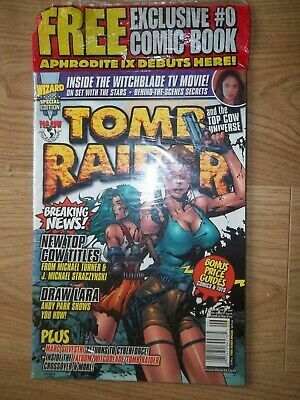 TOMB RAIDER 1...VF/NM...1999...Andy Park...HTF Bargain! 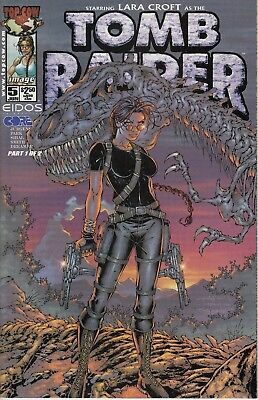 TOMB RAIDER 1...NM-...1999...Andy Park.. C Cover .HTF Bargain! 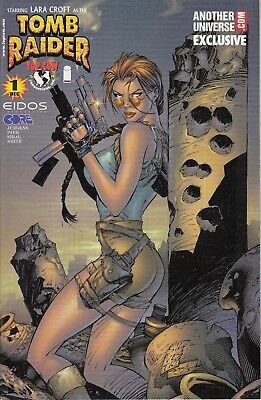 TOMB RAIDER 13...NM-...2001...Andy Park...HTF Bargain! 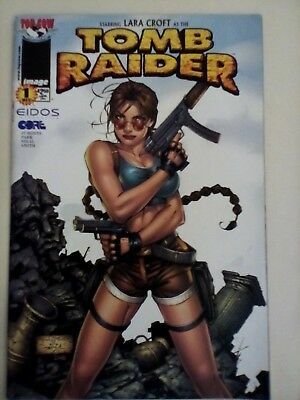 TOMB RAIDER 5...NM-...2000...Andy Park.. .HTF Bargain! 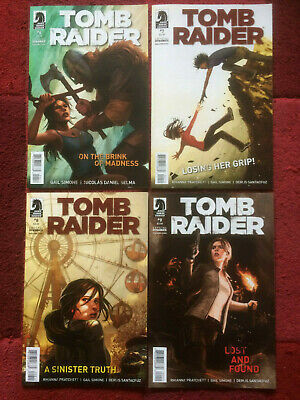 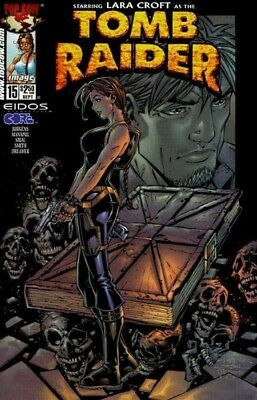 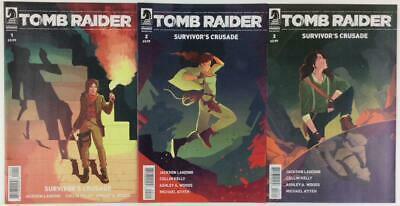 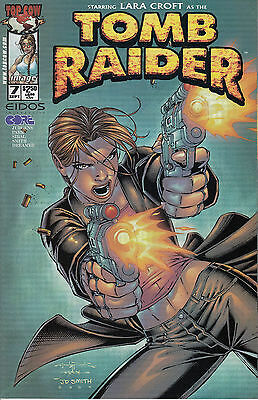 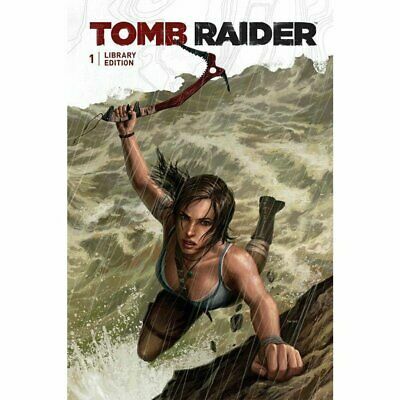 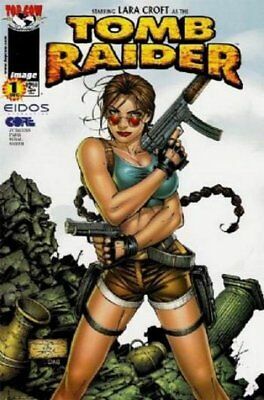 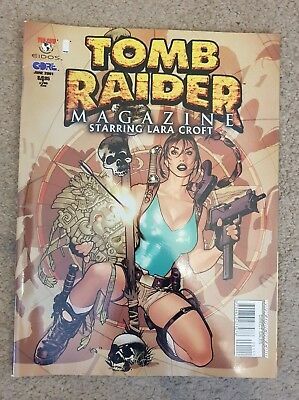 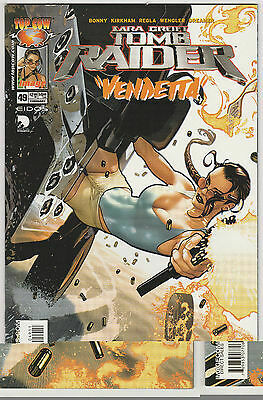 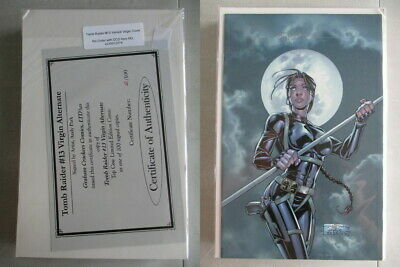 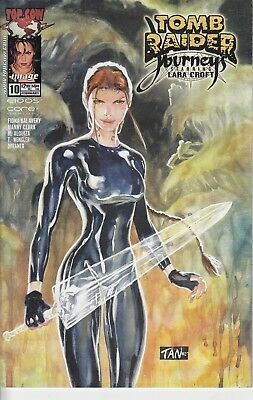 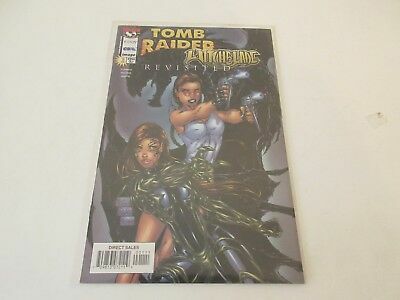 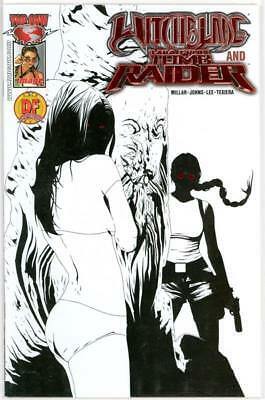 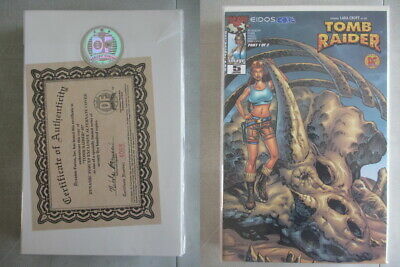 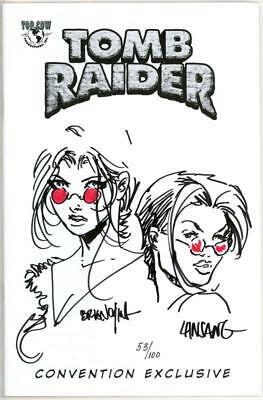 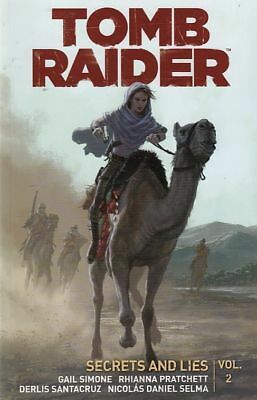 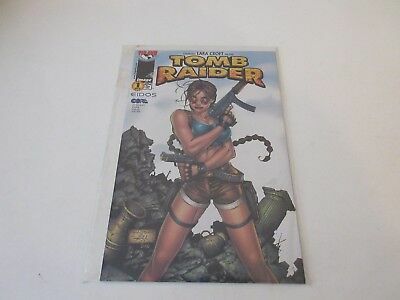 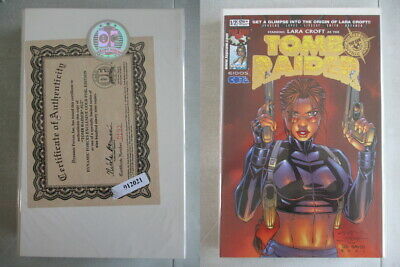 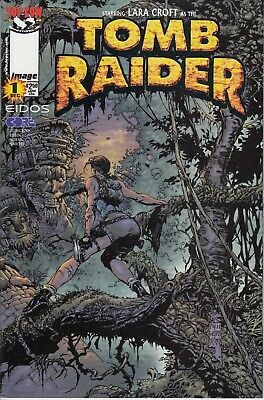 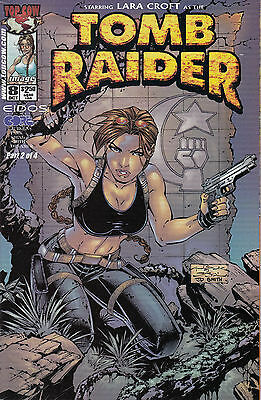 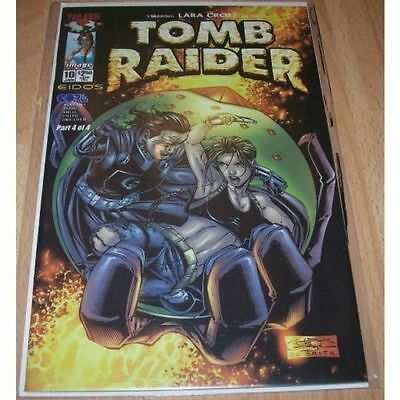 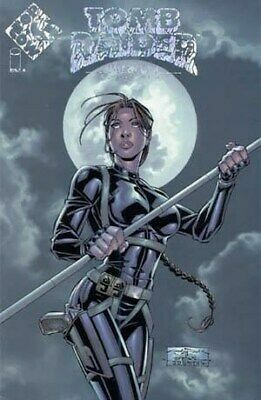 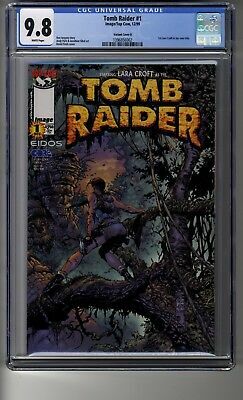 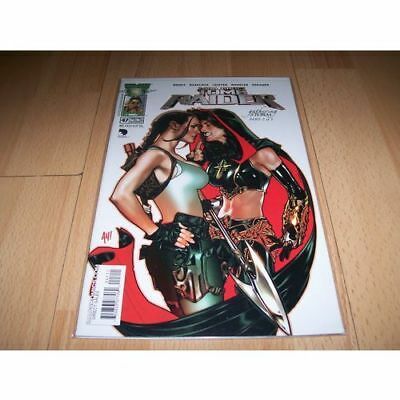 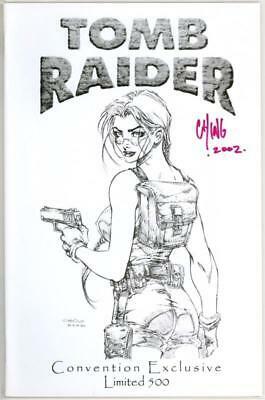 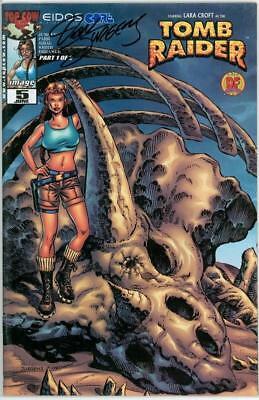 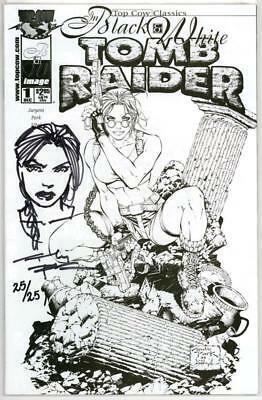 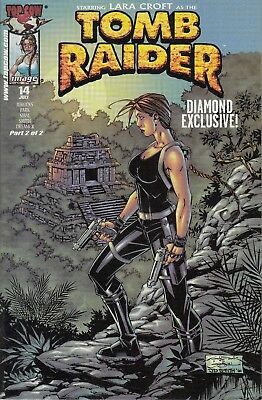 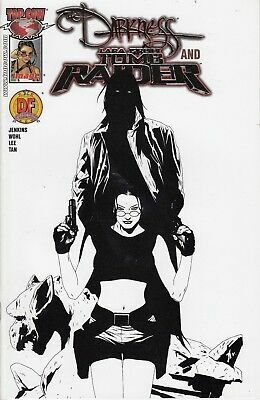 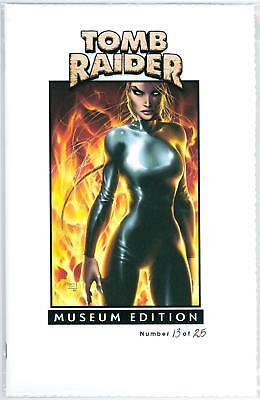 TOMB RAIDER 14...NM-...2001...Diamond Exclusive Cover!...HTF Bargain! 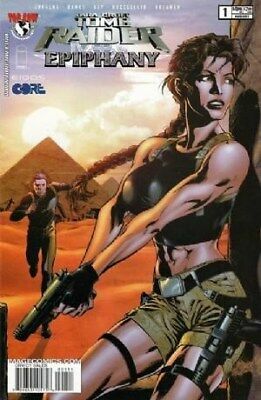 TOMB RAIDER JOURNEYS 10 ... NM-...2003...... Bargain! 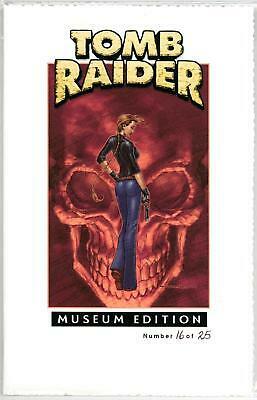 TOMB RAIDER 8...NM-...2000...Andy Park...HTF Bargain! 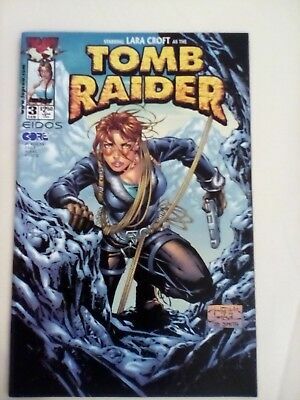 TOMB RAIDER 1...VF/NM...1999...Andy Park.. B Cover .HTF Bargain! 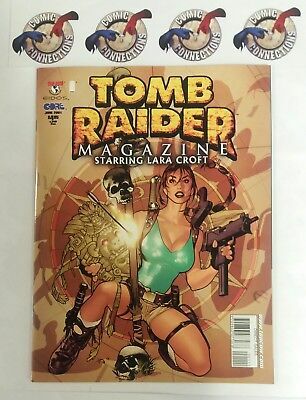 TOMB RAIDER 7...VF/NM...2000...Andy Park...HTF Bargain!